Burke Black. Avid comic book reader. Sci-Fi and Fantasy movie fanatic. Lover of Cheez-Its and chocolate-covered Marshmallows. 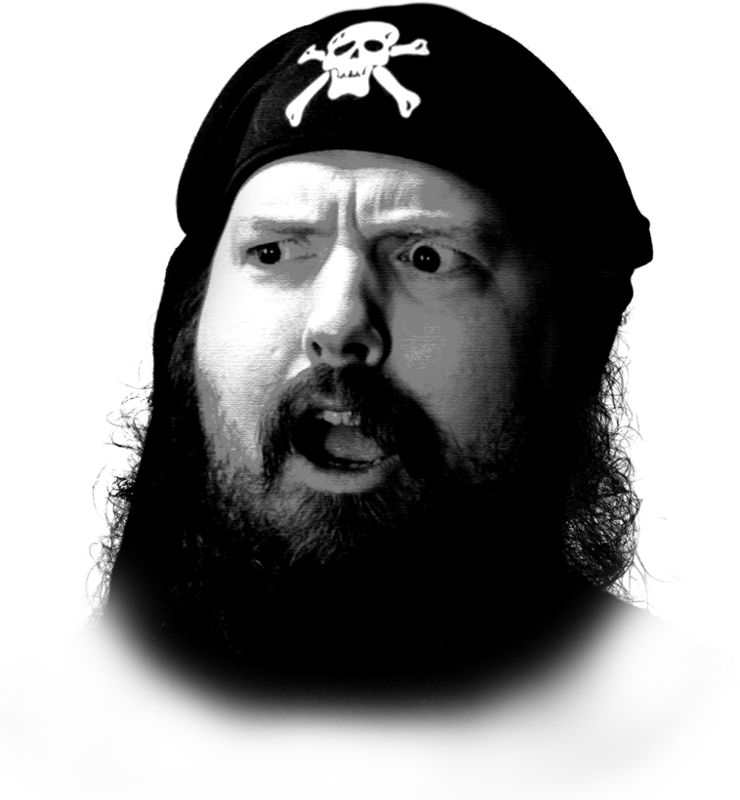 Setting off from the depths of the Caribbean (or more accurately Indiana, USA), the Captain has been sailing the seas of Twitch since June 29th, 2013. Since then, the seas have been unpredictable and chaotic, eventually leading to the acquisition of partnership on June 20th, 2014, with his sub button going live on July 7th, 2014 (the captain’s birthday). 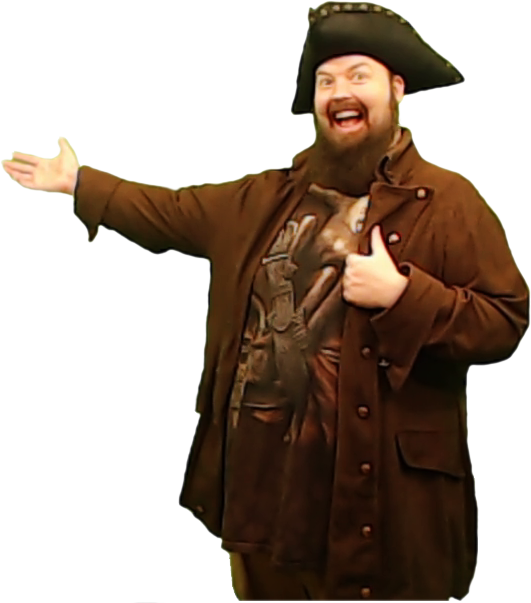 Since then, the adventure on Twitch has led Burke to new and exciting heights, and now with a regular 2k+ viewers, three MAJOR sponsors and a whole lot of emotes, the only question left is…where will the seas of Twitch take us next? Madrinas Coffee promotes #coffee4fuel and positive vibes through badass fair trade, specialty coffee. We sell Fair Trade Iced Coffees and Fair Trade Organic Cold Brew Coffees - both brewed with specialty coffee sourced from high altitude growing zones in Colombia and Mexico. Our team of coffee-heads set out to merge the quality and function of specialty coffee with the accessibility of a grab and go beverage. We say death to energy drinks and soda and put our caffeinated powers to work making great coffee as accessible as the stuff that’s bad-for-you. We care about games: GOG.com is a digital distribution platform with a curated selection of games, a "you buy it, you own it" philosophy, and utmost care about customers. Hand-picking the best in gaming: A selection of great DRM-free games, from modern hits to all-time classics, that you really shouldn't miss. From exceptional AAAs, unique indies to the best of classic gaming. Every game is here because we chose it for you. You own the games you buy and don't have to be stuck using a launcher to play them or get locked out of them.